As we announced in What’s Done and What’s Next in LiveChat for Developers some time ago, we planned to introduce paid apps to the LiveChat Marketplace. 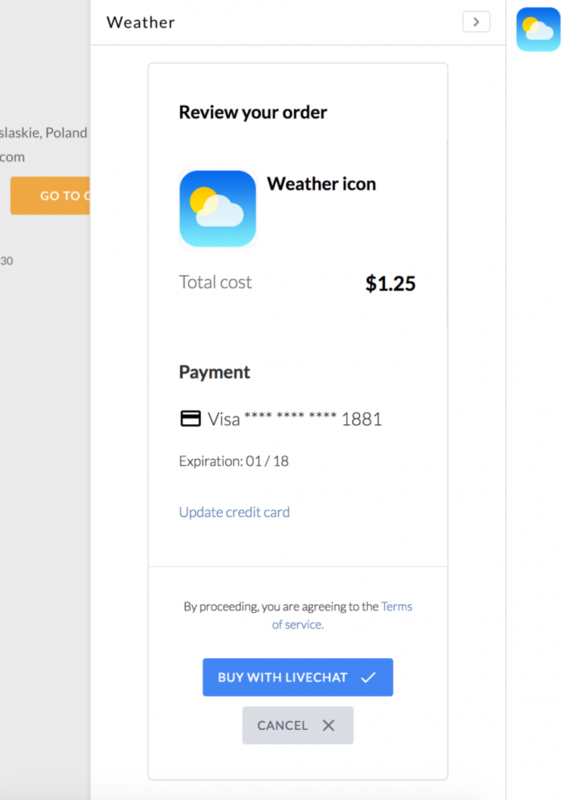 After weeks of hard work we’re super thrilled to announce that we have just made it happen: the LiveChat Billing API is here and you can monetize your LiveChat apps. With the LiveChat Billing API, you can sell your apps to over 22,000 LiveChat customers. Currently, we only support one-time payments, but we are going to introduce the subscription model as well in the near future. 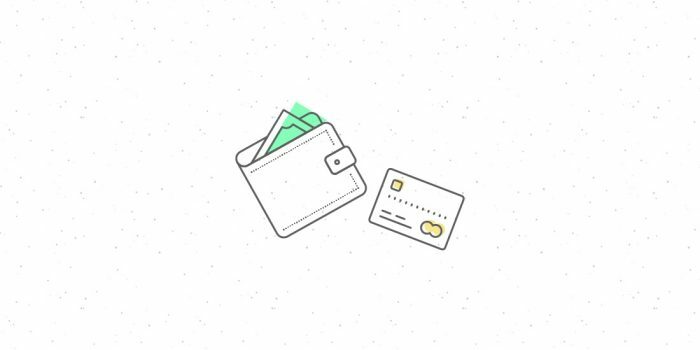 “Buy with LiveChat” screen: no need to re-enter the credit card detailsMoreover, the LiveChat Billing API handles credit card processing for you so the customers can buy your app literally within a couple of clicks. If you want to collect one-time payments, select “offer in-app payments”. If you want to use Ledger for managing the finances and payment history, choose “read developer’s financial activity and balance”. Head to the Billing API docs for more details. The Billing API is still in growing: currently we’re working on the subscriptions model and invoices management. Stay tuned! And if you have any comments or questions, shoot us an email, chat with us or find us on Twitter.